You all know how much I love playing games on my laptop, especially games from Big Fish Games. They're fun, addicting and are easy to have access to once you download and purchase them. All you have to do is download their Game Manager and all of your purchases will be accessible to you. I love this because even if I remove a game, I can always go to their Game Manager and download it again. 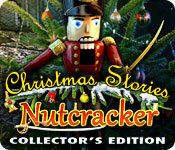 This time I was able to review their number one Holiday classic game, Christmas Stories: Nutcracker Collector's Edition, which is a great game, especially around this time of the year. 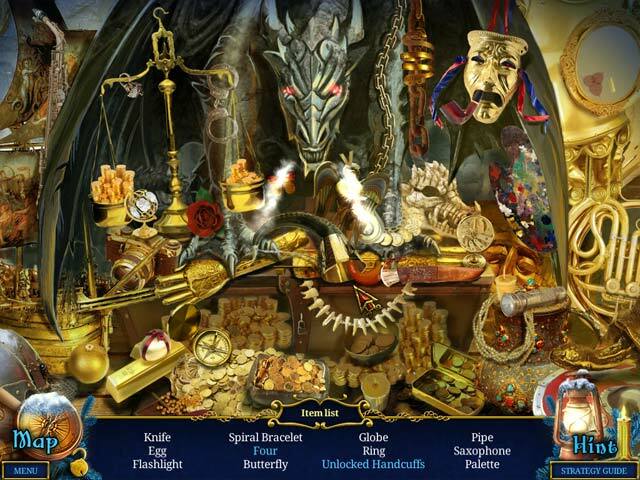 This was a hidden object game that was filled with fun adventure and like most of the games on Big Fish, very addicting. It took me all of two days to complete this game and it was so much fun. In this collector's edition game you are invited to a Christmas party only to have missed it. Once you arrive you find The Nutcracker and help him rescue his love, Mary from the evil Rat King. 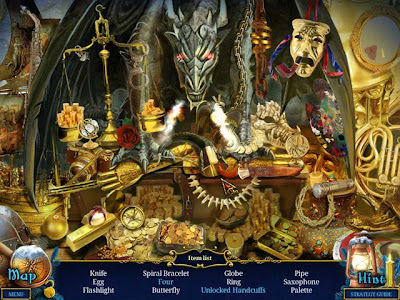 Throughout the game you come across many puzzles and hidden object mini games. You also meet new friends that you help and in return they help you along the way through your journey. Once all of the puzzles are completed you reach the end to where you have to defeat the Rat King, which I enjoyed doing. I also loved that along the way on the adventure the game shares with you the story on how the Nutcracker became what he is and the history on how the Rat King became who he is. Disclosure: All opinions are my own. I received Christmas Stories: Nutcracker Collection at no cost for the purpose of this review and was compensated for this post. Big thanks to the people over at Big fish Games for the giveaway prize!